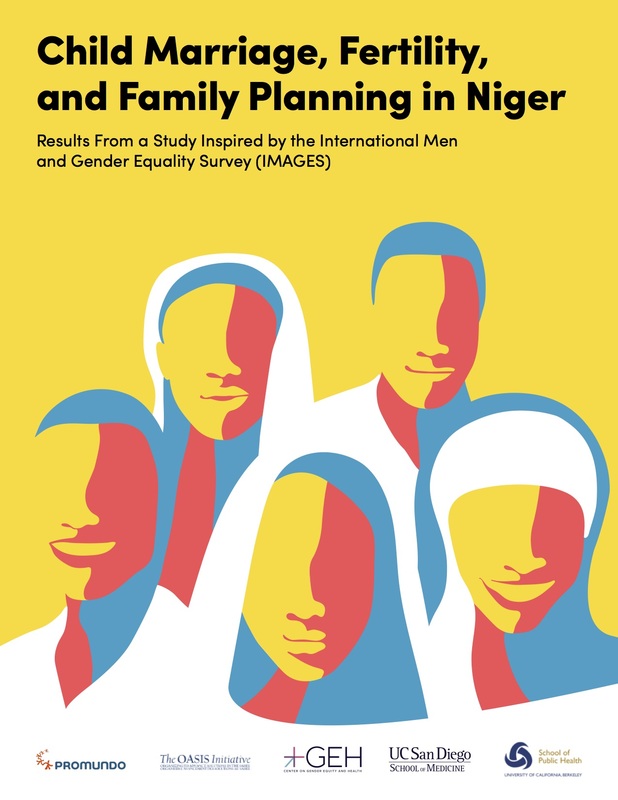 The International Men and Gender Equality Survey (IMAGES) is the largest multi-country study of its kind in the Middle East and North Africa. 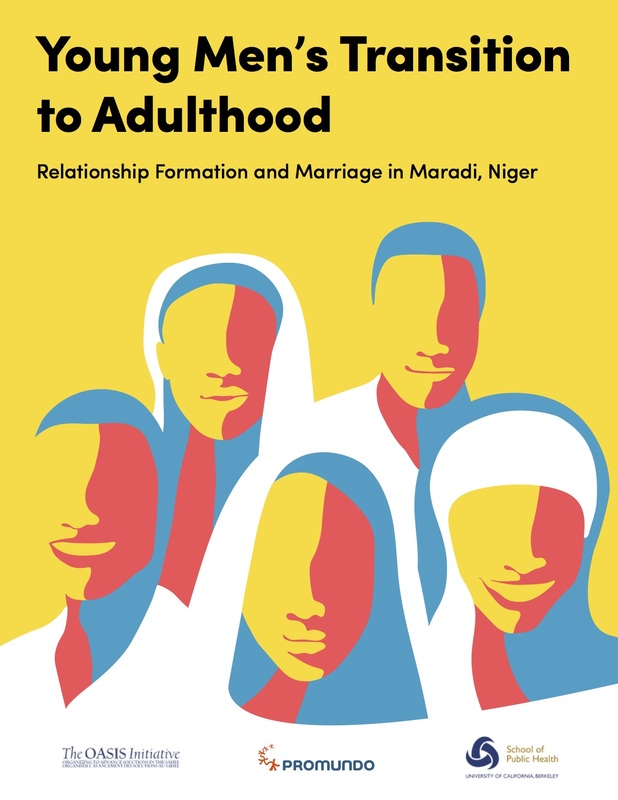 Coordinated by Promundo and UN Women, in collaboration with local research partners, the report takes a never-before-seen look at what it means to be a man in Egypt, Lebanon, Morocco, and Palestine today. 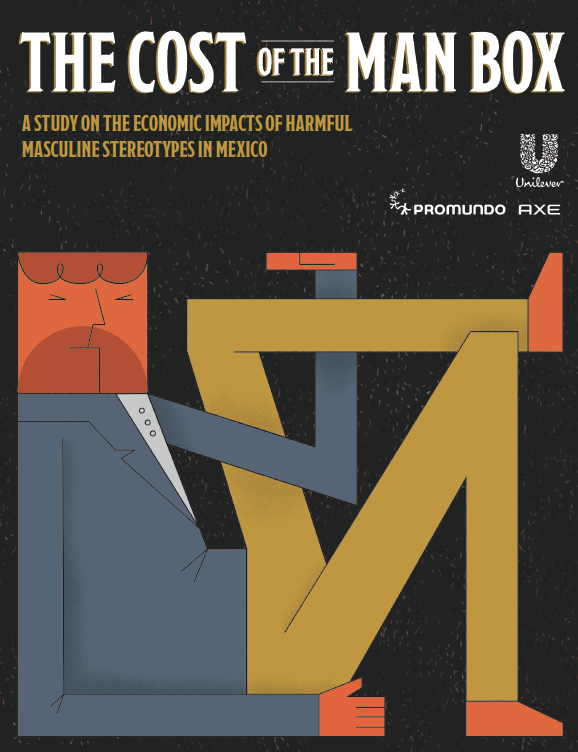 Exploring key issues at home and at work, in public and private life, the research confronts many of the stereotypes commonly associated with men in the region and highlights pathways to gender equality.